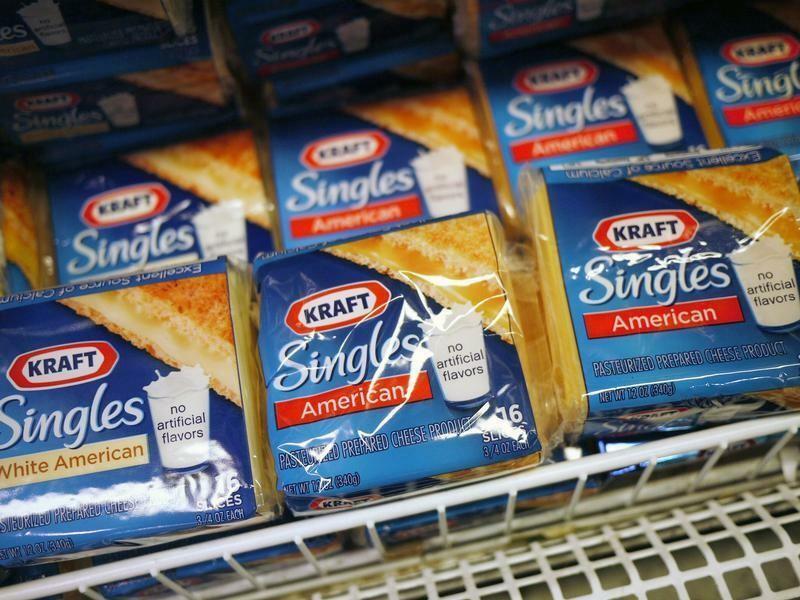 (Reuters) - Kraft Foods Group Inc (KRFT.O) said quarterly profit fell nearly 11 percent as price hikes, designed to offset higher commodity costs, hit demand for its popular products such as Velveeta cheese and Jell-O desserts. Kraft's shares were down 1.8 percent at $55.87 in after-hours trading. The company said sales growth at its cheese foods business, which makes up 21 percent of total revenue, was slower than that of the U.S. cheese market as it raised prices to counter "an unrelenting dairy cost environment". Kraft's net income fell to $446 million, or 74 cents per share, in the third quarter, from $500 million, or 83 cents per share, a year earlier.